Growing up on a Connecticut farm in the 1800s, Frederick Olmsted loved roaming the outdoors. A contest to design the nation’s first city park opened new doors for Olmsted when his winning design became New York’s Central Park, just one of Olmsted's ideas that changed our nation's cities. Award-winning author Julie Dunlap brings Olmsted to life in this wonderful biography. Central Park is vital to the health and well being of New Yorkers. It gives them a place to escape the noise of the city and breathe fresh air. But New York is certainly not the only major city that benefits from a park. Pick a city and research its parks or park system. Who designed it and when? How have the citizens of the city benefited from the park? Compile your findings into a PowerPoint presentation or poster board and present them to the class. 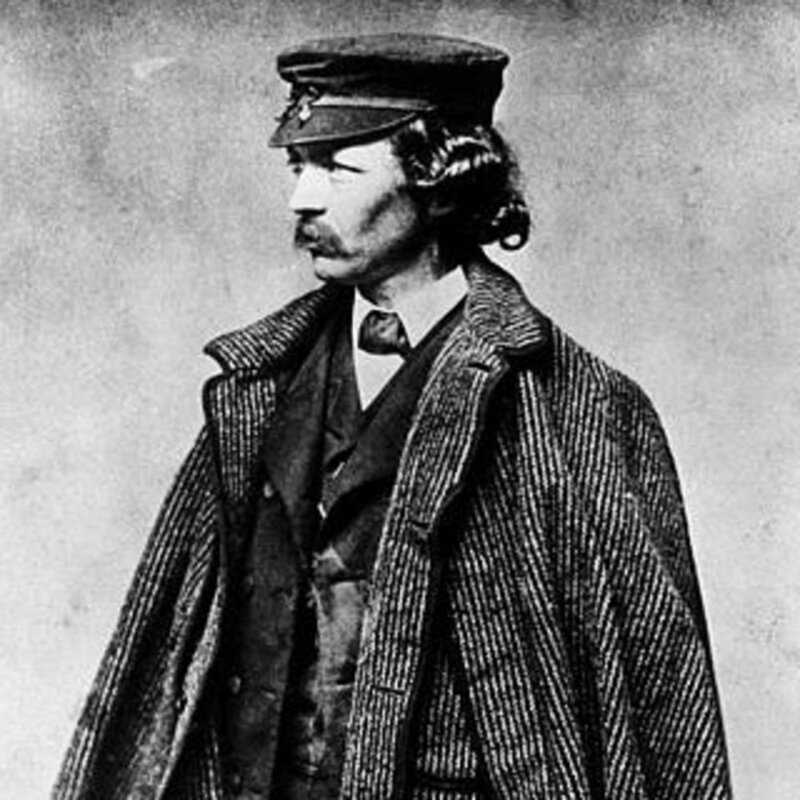 Olmsted and his partners entered their design for Central Park in a contest and won. Now it's your turn. Design a park for your city, another major city, or a city of your own invention. Then, write a short essay about why each feature is beneficial for the citizens who will use it. Olmsted and partner Calvert Vaux's winning Central Park design. Olmsted's desire to preserve his beautiful park took all the fun out of it for visitors. On page 63, you can see the political cartoon criticizing the restrictions and rules in the early days of Central Park. Why do you think this was an effective form of protest against these rules? Think about a rule in your school or community that needs to be changed. Draw a political cartoon showing that rule's effect on students or residents, then write a paragraph to explain your thinking in depth. The 1869 cartoon depicting citizens' disappointment with the rules of Central Park. Urban Parks are increasingly playing a vital role in the social, economic and physical well-being of America's cities and their residents. Get a look inside NYC's premier open spaces by exploring legendary Central Park and the newly revitalized High Line. Documentary | Frederick Law Olmsted: Designing America videolarını http://www.sitem.com adresinden izleyebilirsiniz. Part 1 of a documentary celebrating the legacy of Fredrick Law Olmsted - designer of Central Park in New York City and many other great urban parks and devel.